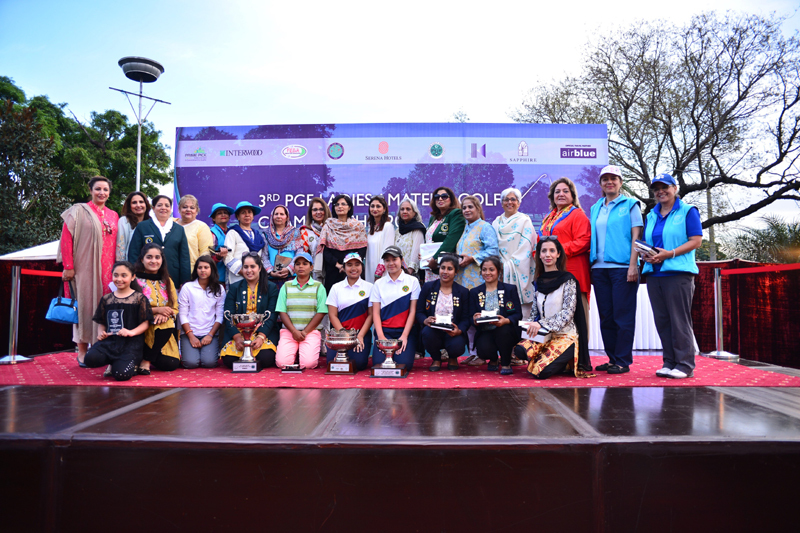 March 18, 2018: Dr. Sania Nishtar was invited to be the Chief Guest at the Third Pakistan Golf Association Amateur Ladies Golf Championship in Islamabad. She gave away trophies and in her keynote speech she said “golf has taught me many things in life. The importance of visioning, problem solving, practice, persistence, graciousness and respect”. She said it is critical for women to have equal participation in physical activity and sport, since that is a double-edged advantage both for women’s empowerment as well as has health benefits. Dr. Sania awarded the trophy to the winning team from Thailand. 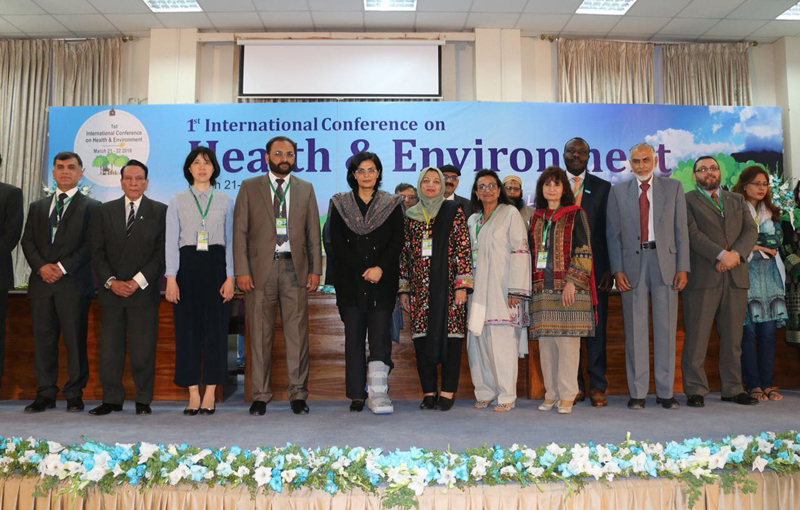 March 21, 2018: It is now well established that most of the determinants of health lie outside of thecontrol of the healthcare system—these also includemany environmentaldeterminants” said Dr. Sania Nishtar at the opening of the International Conference on Environment and Health at the Allama Iqbal Open University here in Islamabad. Dr. Sania, who was invited to be the chief guest at the opening of the conference paid tribute to the organizers of the meeting for taking health “out of the silo” for the discourse at the conference.